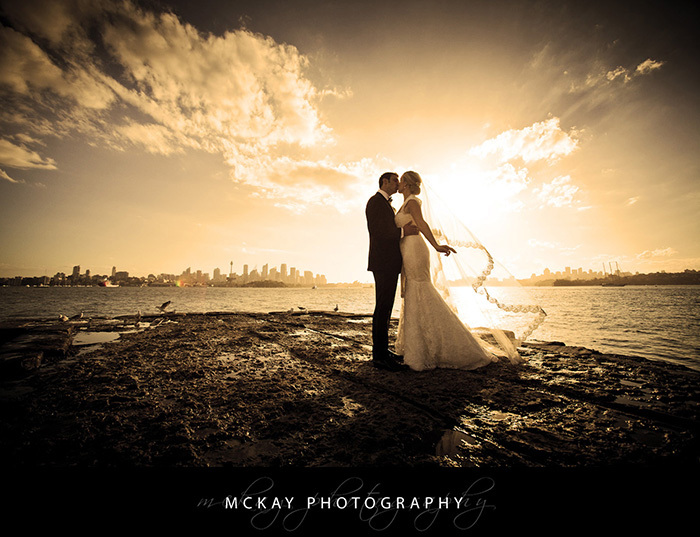 Bradley’s Head is an amazing location to be married! Right on Sydney Harbour you have stunning views of the city but are nicely tucked away from all the crowds. 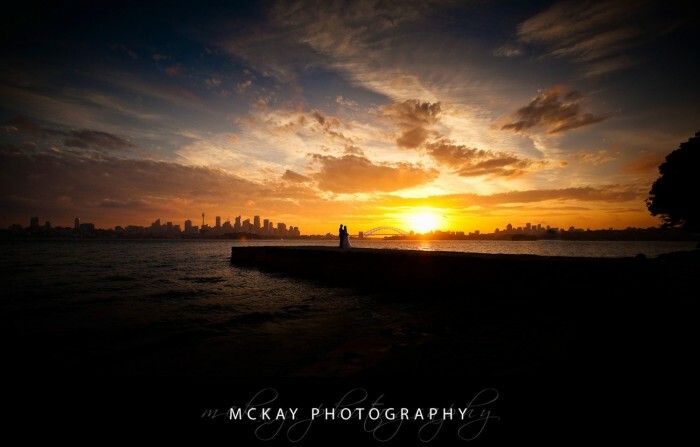 There is a concrete jetty that juts out into the Harbour and this is a great spot for photos. There are also some lovely trees, the stone wall at the back of the amphitheatre, and even a small sand beach & rocks. It’s a very versatile location that offers a variety of photos. 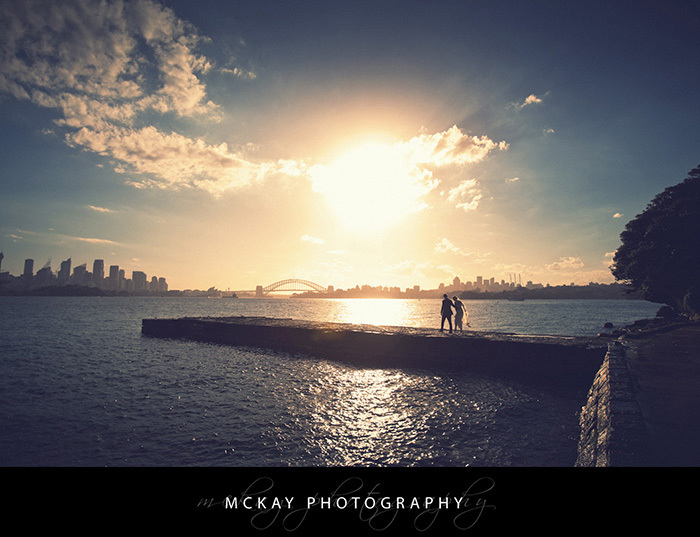 I’ve photographed a large number of weddings at Bradley’s Head so I know the location and surrounding areas extremely well. This experience and knowledge allows me to work quickly and without fuss so I can capture the best photos of your wedding day.